Charity Epple is another smiling orthodontic assistant of ours and has been working in orthodontics for 15 years. She is a licensed expanded functions assistant and has been at Robinson and Ries since June. The office was excited to hire Charity after another assistant (Tina) recommended her. Charity came to the office with much experience! Charity is originally from Rock Island, Illinois and relocated to Missouri as a child. She has two daughters, Alexis and Kaitlin. Alexis is a junior in high school and loves figure skating and graphic arts. Her youngest is in 8th grade and she is busy with managing the football team and playing basketball. 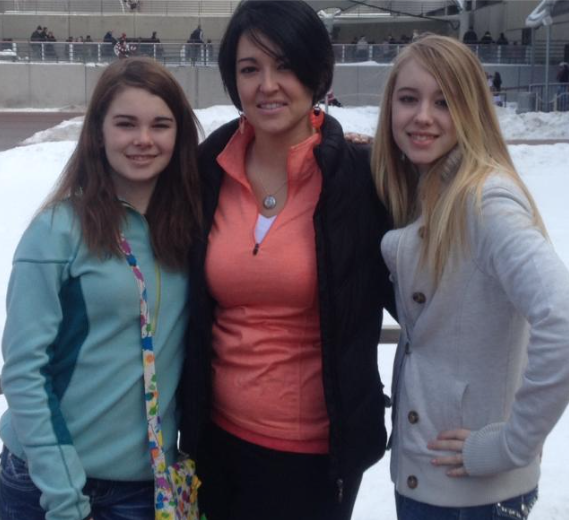 She loves spending time traveling, watching movies, and attending sporting events with her daughters and boyfriend. 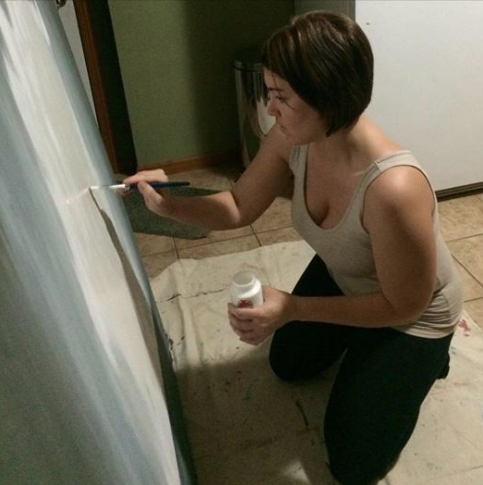 Something you may not know about Charity is that she is very artistic. 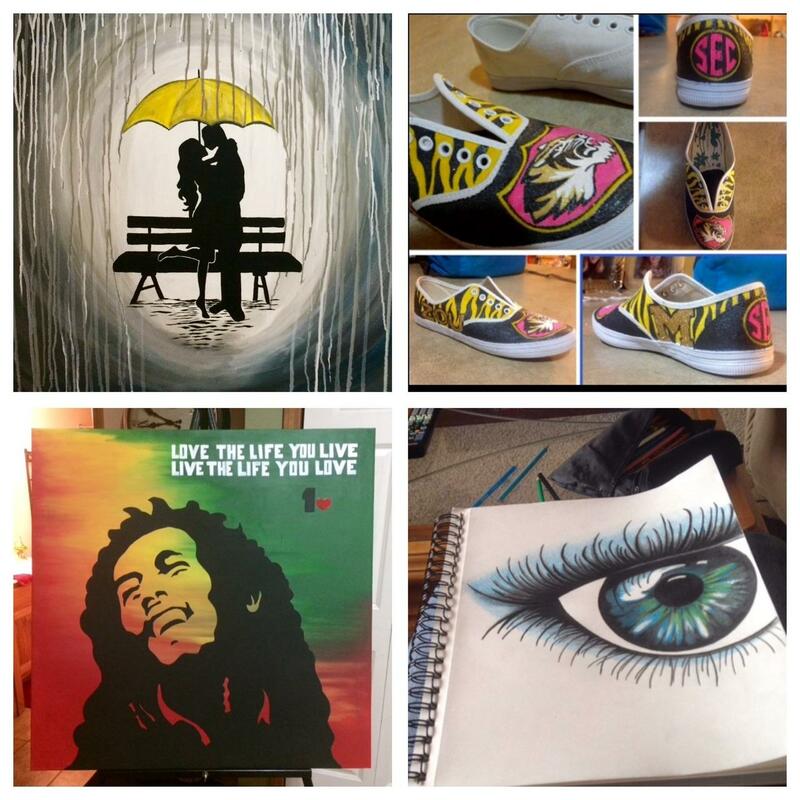 Her hobbies include drawing and painting. She says, “There is just something peaceful about it. I’ve been drawing since I’ve been old enough to pick up crayons.” Well it certainly shows, just check out some of her artwork! Lexi Price grew up eating authentic Cuban food and was influenced to bring those flavors to Columbia with her new business, Miami Bites. Price’s Cuban-born mother introduced her to the Cuban cuisine. She expanded her knowledge of that food when she moved from Columbia to Miami. She loved it so much that she wants to share it with the Midwest. Price and her business partner Michelle Huff recently opened Miami Bites, which is a food truck serving everything from a grilled ham and cheese with a Cuban twist to the classic churros. Sandwiches are served on the delicious crunchy Cuban bread. You don’t have to spend a fortune either to get your hands on these menu items! The main dishes on the menu range from $3 to $6. Miami Bites will be serving all their dishes this Sunday, Sept. 20th, during Tiger Club from 2 to 5 pm. 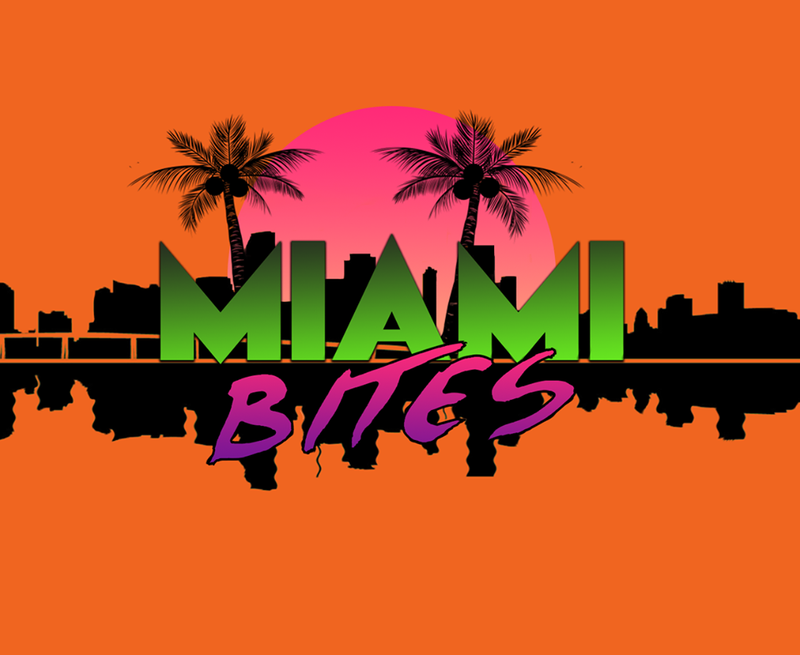 For more information about Miami Bite’s location and menu items, check out their Facebook page: Facebook.com/miamibites. Meet QinQin Yu, another very impressive patient of Robinson and Ries Orthodontics. The 2011 Rock Bridge High School graduate has relocated to Rwanda to volunteer with a friend! Together they are putting hard work in to creating low cost science labs in developing countries. QinQin graduated with a physics degree from MIT this June and is especially interested in atomic physics and education. She is now in Rwanda setting up a lab in hopes that it will create in open source laboratory model and engineering curricula that can be spread around the developing world. They are working with students and teachers to develop and teach an affordable university-level physics and chemistry laboratory course. She will spend the next year in Rwanda before she begins her Ph.D. program in atomic physics at U.C. Berkeley starting in fall 2016. QinQin Yu did many remarkable things before this summer. For instance, she has done research in the US and Germany on laser-stabilization for atomic physics experiments. She is very interested in understanding how students think and comparing education across cultures, which prompted her to teach high school classes in the US and Italy. 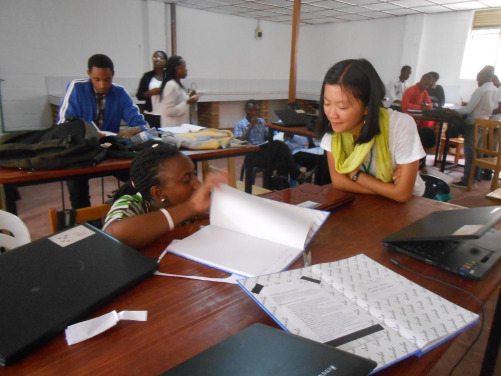 QinQin and her team of scientists have an online fundraiser that is helping them accomplish their goals while in Rwanda. They are accepting contributions https://www.indiegogo.com/projects/create-a-science-lab-revolution-in-rwanda–2#/story. If you would like to learn more about QinQin’s efforts, check out their blog at https://keplertechlab.wordpress.com. It tells all about their stories in Rwanda. Their journey has only just begun! We know that getting your braces adjusted can cause soreness but remember the pain is only temporary! Chowing down on some of your favorite foods sounds like torture during this time. But don’t worry; there are still many delicious foods that you can eat with ease. Use this opportunity to explore some delicious soft foods. Oatmeal ­– start your day off with this easy breakfast. Try overnight oats, which is prepared the night before. Combine oats, a milk of your choice, and any fruits or add-ins of your choice. A creamy delicious breakfast will be waiting for you when you wake up! Smoothies or juice – Smoothies with fresh fruit and vegetables are becoming a new meal trend. They pack in a lot of vitamin power and in an easy-to-drink liquid. Green smoothies may look a little scary but they are packed with things good for you: kale, fresh spinach and avocado. Fruit smoothies are best with fresh fruit as well as frozen fruit. Add some yogurt, soy milk or almond milk too! Be aware of your sugar intake though with these sweet drinks because too much extra sugar can be overwhelming to your mouth. Mashed foods – Mashed foods aren’t just for babies! There are plenty of delicious foods that are great in this easy-to-eat form. Mashed potatoes are amazing with some added butter, salt and pepper. If you are bored with that, switch it up and try a sweet potato! Another favorite is pur chickpeas, aka hummus. Ice cream – Don’t think we forgot about your sweet tooth! If you want a healthier option, try a mashed banana for a pudding-like dessert. Check our Pinterest page for other great foods to eat with your braces. What do you eat when your teeth are sore? We would love to hear what your favorite foods are. You probably have seen this bubbly orthodontic assistant around the office! Ashley Klick is great at what she does and is fun to work with because she’s excited about orthodontics. We would like to tell you more about the Auxvassee, MO native who adds so much energy to the office. Tell me about your family: I have a son named Easton that will be 4-years-old in October. He loves anything and everything to do with cars and wheels! What is your duty as an orthodontic assistant: I have done several different jobs around the office. I started as a sterilization tech cleaning tools. Then I became the records technician taking initial photos/x-rays/impressions/scans. Now I am a clinical assistant working with braces and Invisalign. I still take records from time to time. What do you like best about working at Robinson and Ries: There’s nothing more rewarding to me than helping people. I enjoy helping change our patients’ smiles in different stages along the way. Nothing beats the initial reaction when braces come off! What are your hobbies and things you do for fun: I like to do fun things with my son Easton. We like to watch movies, play in the dirt, and go to fun local events. I started racing a dirt track car towards the end of this summer and I love it. I also enjoy waterfowl hunting, especially duck hunting. When I’m not racing during the summer I stay busy with slow-pitch softball and adult kickball. 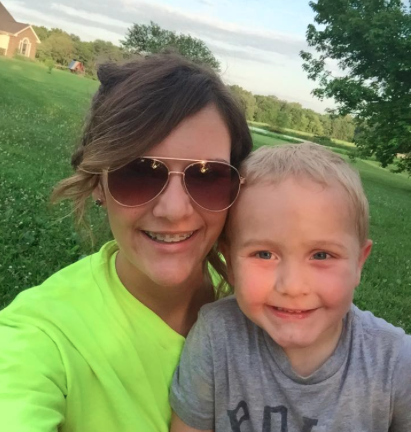 Ashley and her son, Easton. 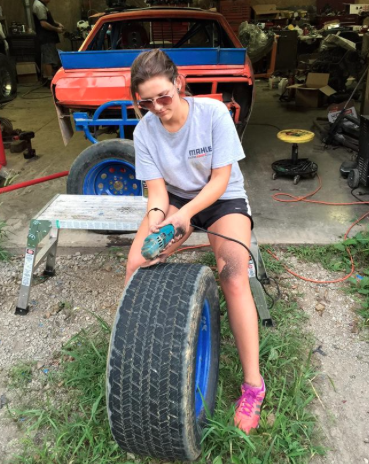 Ashley getting ready for dirt track racing, a hobby she loves!